Using our integration with Slack, you can receive alerts to your Slack account to help streamline communication. In order to get messages sent to your Slack account, you need to link your Slack Member ID to your ChurnZero Profile. To do this, click on "My Account" in the top right of your screen in ChurnZero. Look for the field "Slack User ID" and enter your Member ID in the field. 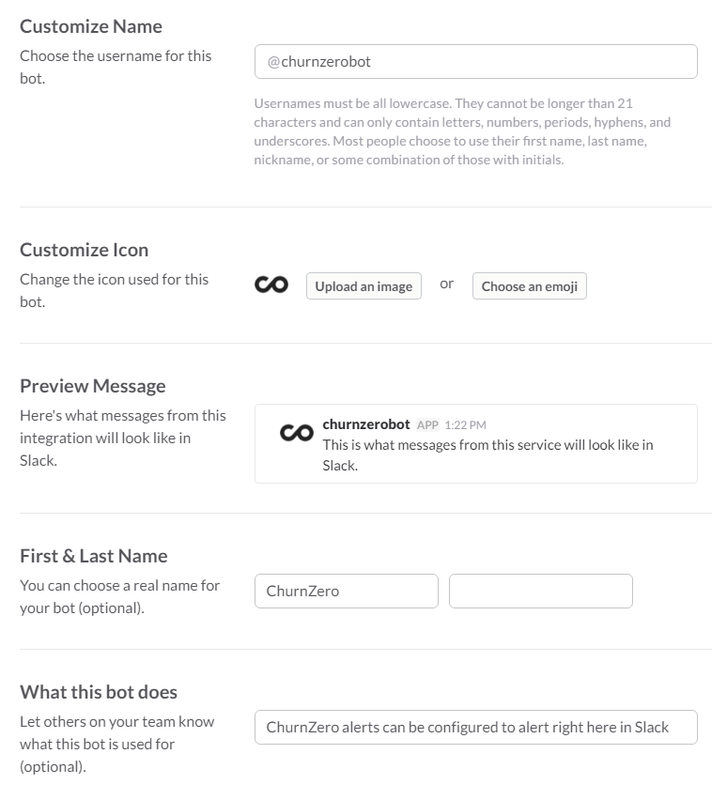 Note: If you don't see a field name named "Slack User ID," you need to ask your ChurnZero admin to configure the ChurnZero Slackbot. Skip down to the section "Connecting Slack and ChurnZero" for instructions on linking the two systems. Click your company name at the top left, and select Profile & Account. Then, from the pane that appears on the right of the page, click More Actions (three dots) and then select Copy Member ID. Paste your Member ID in the "Slack User ID" field in ChurnZero. Every team has the ability to create their own custom bot users that they can use on their team. Do this by going to your team's settings page and create a new bot user. 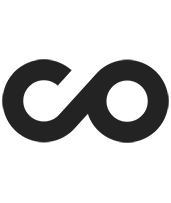 At the top of Slack's bot page, copy the API token. Paste it into ChurnZero at Admin -> General -> "Slack Bot Token"
With this, your users will be able to add their Slack User Name to their "My Account" profiles. And Slack will show up as an alert destination when they configure an alert.